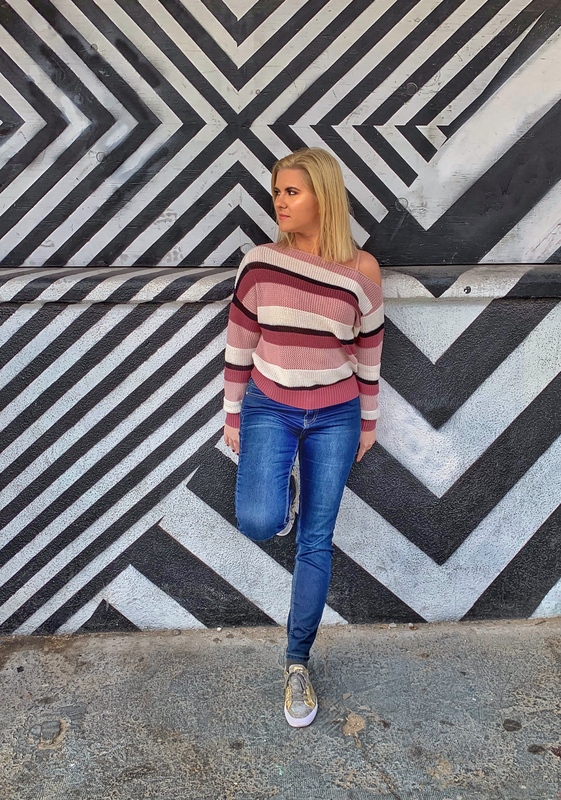 Do you want to learn how to get Instagram followers organically in 2019? There’s 6 simple steps that you need to follow consistently to increase your audience. There’s no need to use bots or automation, because that’s going to ruin your algorithm as well as organic reach. The key to growing an audience with any social media platform is high quality content. Nothing ever beats that. You can have a great following, but if your content is not up to par, no one is going to care. Some people told me that you can get away with short captions on Instagram. Partially that’s true, but I recommend to treat each of your posts as a mini-blog post. On top of content creation you must expand your audience every single day. On Instagram in the beginning you do have to put in a lot of hours into that. One of the best ways to expand your audience is through hashtag research. Not only do you want to use them in your posts, but also find targeted people through them. 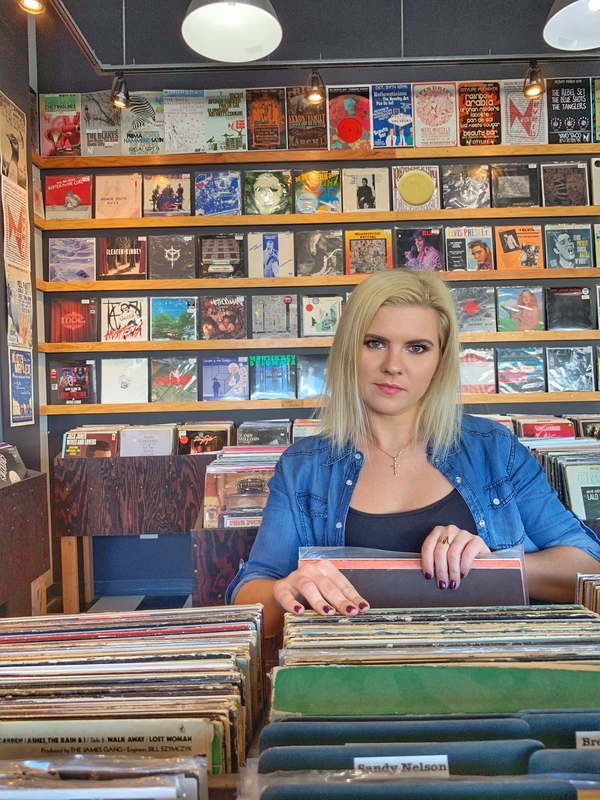 Another strategy you can use to connect with more people is through influencers’ pages. They always have crazy engagement on their posts, so become a part of the conversation. Start engaging with people and become social. That’s going to be one of the keys to your Instagram growth in 2019. Like I mentioned in the point above, you have to be social. It’s called “social media” for a reason. Be sure to dedicate at least 30 minutes a day to interact with people on Instagram. How do you expect others to find out about your page? In the beginning stages, you have to go out and show up for people to notice you. Instagram is a pretty versatile social media platform, and it’s beneficial to use everything it has to offer. Moving forward, Facebook AND Instagram put huge focus on Stories. That’s the place where you can share behind-the-scenes of your life and business. And as we know, they disappear after 24 hours. I did a much detailed training on how to use stories to grow your business in this article. Start connecting with other influencers in your niche. It doesn’t have to be people who have millions of followers, because they’re obviously very hard to reach. Find people who have either similar account size to you or slightly bigger. Start building the relationship, engage with their content, get them to notice you. This type of connection can definitely lead to possible future collaborations. The magic is always in the DM’s. Did I mention the importance of building the relationship? This is going to be crucial for your overall growth on Instagram. When you get a new follower, send them a direct message. Start connecting with people one-on-one. Most people don’t do that, so this is going to be something that will allow you to stand out. Did you get value from these Instagram Growth Hacks? If you want to get more followers on Instagram organically in 2019, then be sure to watch my video above. I share a lot more organic growth hacks that will help you skyrocket your following. My Lead System Pro is the leading attraction marketing system for network marketers built by network marketers. It provides you with the tools such as done-for-you funnels, as well as up to date training on the current marketing strategies. You can also plug your team into the system, and make extra income on the side through the affiliate platform. Click here to to test drive MLSP for 10 days for $10. I have been using AWeber for years now, so if you’re serious about your business, you must be building an email list. This is one of your main assets that nobody can take away from you. And if you’re going to be using funnels within ClickFunnels or My Lead System Pro, you’re going to want to use an autoresponder to connect with your leads. Click here to take your free 30 day trial. ClickFunnels is the sytem I use for all of my capture pages, sales funnels and courses. It’s the ultimate system if you have any sort of business that requires to build sales funnels. So if you’re ready to take your business seriously, give it a go. Click here to take a free 14 day test drive with ClickFunnels. 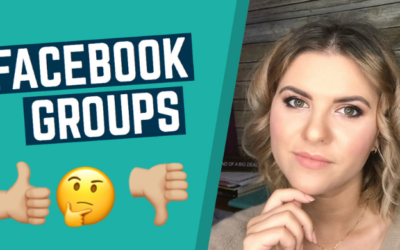 Facebook Groups – Do You Need Your Own Group to Boost Sales?